John R. Cash (February 26, 1932 – September 12, 2003) was a vastly influential American country music singer, guitarist and songwriter. Cash was known for his deep, distinctive voice, the boom chicka boom sound of his Tennessee Two backing band, and his dark clothing and demeanor, which earned him the nickname ""The Man in Black."" He started all his concerts with the simple introduction: ""Hello, I'm Johnny Cash."" Fueled by his own rocky personal life and spiritual path, much of Cash's music, especially that of his later career, echoed themes of sorrow, moral tribulation and redemption. Hits include ""I Walk the Line"", ""Folsom Prison Blues"", ""Ring of Fire"", ""Man in Black"" and ""Hurt"". He also recorded several humorous songs, such as ""One Piece At A Time"", ""The One on the Right is on the Left"" and ""A Boy Named Sue"". In a career that spanned almost five decades, Cash was the personification of country music to many people around the world, despite his distaste for the Nashville mainstream. Yet, like Ray Charles, Bob Dylan and Elvis Presley, Cash is a figure who transcends genre. He recorded songs that could be considered rock and roll, blues, rockabilly, folk and gospel, and exerted an influence on each of those genres. Cash is one of ten performers to be inducted into both the Rock and Roll Hall of Fame and the Country Music Hall of Fame alongside Jimmie Rodgers, Hank Williams Sr., Bill Monroe, Bob Wills, Elvis Presley, The Everly Brothers, Brenda Lee, Chet Atkins, and Floyd Cramer, as well as Cash's first producer and discoverer, Sam Phillips of Sun Records. His pioneering contribution to the genre has been recognized by the Rockabilly Hall of Fame. I love this man's music...what incredible feeling he put into his songs. Long live the man in black! * Your song 'The Time of the Preacher' has just been added to Music for the Ears station! * Your song 'Engine One-Forty-Three' has just been added to Music for the Ears station! * Your song 'Engine One-Forty-Three' has just been added to Slick Country station! * Your song 'The Time of the Preacher' has just been added to Slick Country station! * Your song 'Engine One-Forty-Three' has just been added to Nashville Indie Stars station! * Your song 'The Time of the Preacher' has just been added to Larree's Choice Cuts station! * Your song 'Engine One-Forty-Three' has just been added to Cowboy Tunz station! * Your song 'Engine One-Forty-Three' has just been added to Gyroscope station! 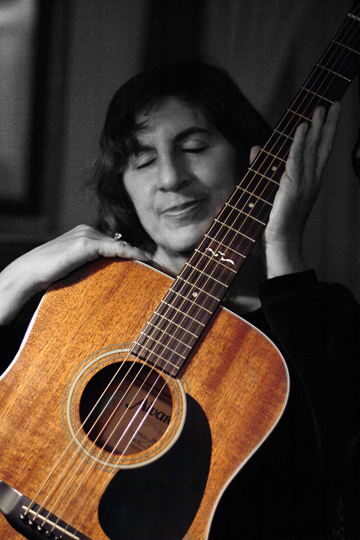 * Your song 'The Time of the Preacher' has just been added to Gyroscope station! * Your song 'Engine One-Forty-Three' has just been added to Green River Radio station! * Your song 'The Time of the Preacher' has just been added to KIAC Hitline station! 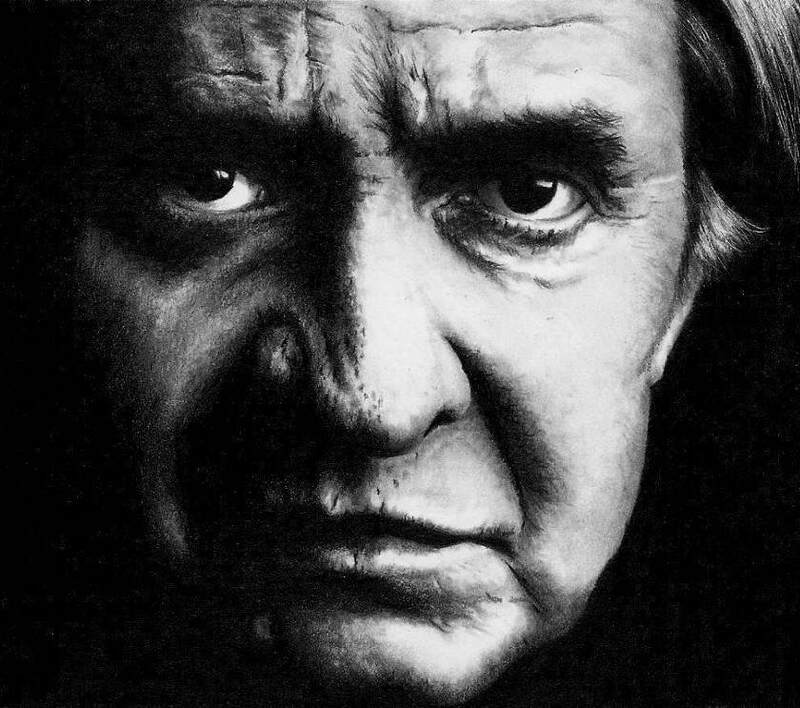 * Your song 'The Time of the Preacher' has just been added to TRIBUTE TO JOHNNY CASH station! * Your song 'The Time of the Preacher' has just been added to highway 66 WITH PIP & merry station! * Your song 'The Time of the Preacher' has just been added to COUNTRY AFFAIR with pip & merry station! * Your song 'Engine One-Forty-Three' has just been added to Texas Back Porch station! * Your song 'The Time of the Preacher' has just been added to Mighty Fortress (Franck Doristil's ) station! * Your song 'The Time of the Preacher' has just been added to LIVING WATER (Franck DORISTIL's) station! * Your song 'Engine One-Forty-Three' has just been added to LIVING WATER Radio (Franck DORISTIL's station! * Your song 'Engine One-Forty-Three' has just been added to The Coming King Radio (F.Doristil's) station! * Your song 'Engine One-Forty-Three' has just been added to LEGENDARY COUNTRY MUSIC station! * Your song 'Engine One-Forty-Three' has just been added to GRAND OLE OPRY station! * Your song 'The Time of the Preacher' has just been added to Rock Quotes station! * Your song 'Engine One-Forty-Three' has just been added to Grateful Dead Concert of the Week station! * Your song 'The Time of the Preacher' has just been added to Phamous Phlegm Phavourites station! * Your song 'The Time of the Preacher' has just been added to TNT-Hartstudio Radio station! * Your song 'The Time of the Preacher' has just been added to Tax and Regulate Cannabis 2010 station! * Your song 'The Time of the Preacher' has just been added to Tax & Regulate Cannabis 2010 station! * Your song 'Engine One-Forty-Three' has just been added to Tax & Regulate Cannabis 2010 station! * Your song 'The Time of the Preacher' has just been added to 1,000,000 FREE Larree Ringtones station! * Your song 'Engine One-Forty-Three' has just been added to 1,000,000 FREE Larree Ringtones station! * Your song 'The Time of the Preacher' has just been added to WHERE THE MIGHTY RIVERS MEET station! * Your song 'The Time of the Preacher' has just been added to GUITAR GOD SYSTEM - DOSES station! * Your song 'Engine One-Forty-Three' has just been added to GUITAR GOD SYSTEM - DOSES station! * Your song 'The Time of the Preacher' has just been added to I.A.C. Master Songwriters. station! * Your song 'The Time of the Preacher' has just been added to Copesetic station! * Your song 'Engine One-Forty-Three' has just been added to Copesetic station! * Your song 'The Time of the Preacher' has just been added to Get Down Music Nashville station! * Your song 'The Time of the Preacher' has just been added to Babys Dirty Little Hole station! IAC Your song 'The Time of the Preacher' has just been added to Ray's Legends Station station! IAC Your song 'Engine One-Forty-Three' has just been added to XNWY Kickinghorse Country Radio station! IMP Your song 'The Time of the Preacher' has just been added to some names you probably heard of station! The Grey Bloods Hello! We are The Grey Bloods. Love the idea of a station dedicated to The Man In Black! We have a song we think you may like. :) It's titled "Johnny Did It Johnny's Way" and is written about Johnny Cash and his life. IMP Your song 'Engine One-Forty-Three' has just been added to Desperado Revue station! IMP Your song 'The Time of the Preacher' has just been added to Desperado Revue station! IMP Your song 'Engine One-Forty-Three' has just been added to Special Guests station! IMP Your song 'Engine One-Forty-Three' has just been added to WHERE THE MIGHTY RIVERS MEET station!